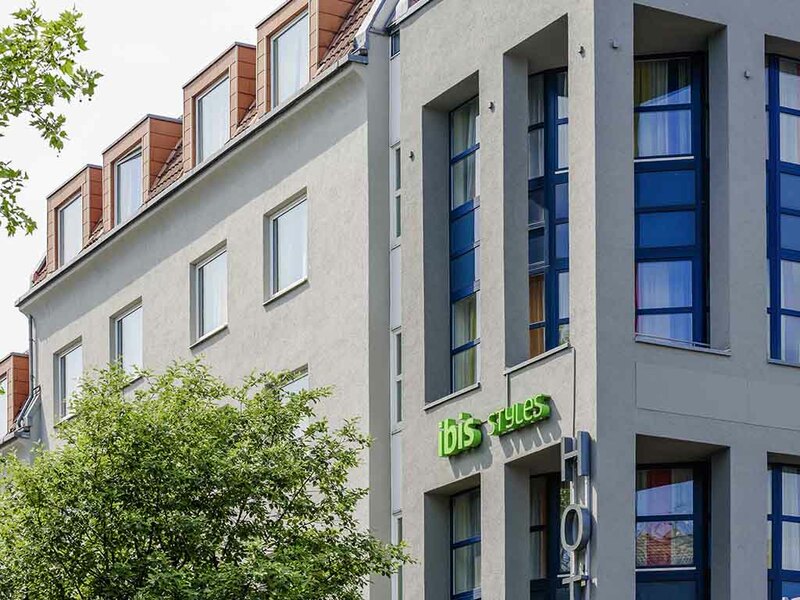 The ibis Styles Aachen City Hotel is just a short walk from the city center, where you'll not only find attractions such as Aachen Cathedral, but also lots of shopping opportunities, numerous museums and the Carolus Therme Bad Aachen wellness center. Guests can relax on the sun terrace or spend an exciting evening watching the latest Sky Sport programs in the hotel bar. Our bar and welcome lounge feature beanbags, making it the perfect place to relax. Here, you can flick through magazines/newspapers, listen to music and browse the Internet for free. In the summer, you can also make use of our terrace. Otellerinizde sürekli konaklıyorum tek aradığım bir buzdolabı haricinde her şey çok iyi.